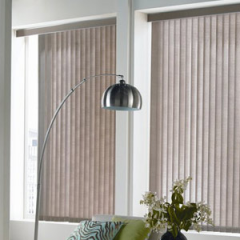 At Female Choice Blinds, our specialty has been offering window treatments for house and business in the Melbourne area for many years. You will not find the quality of client care and expertise when you work with other companies, and we pride ourselves on the fact that our customers are totally satisfied with the options and affordable pricing we provide. Our goal is simple: to offer you with the finest products and services in order to enrich your home environment.